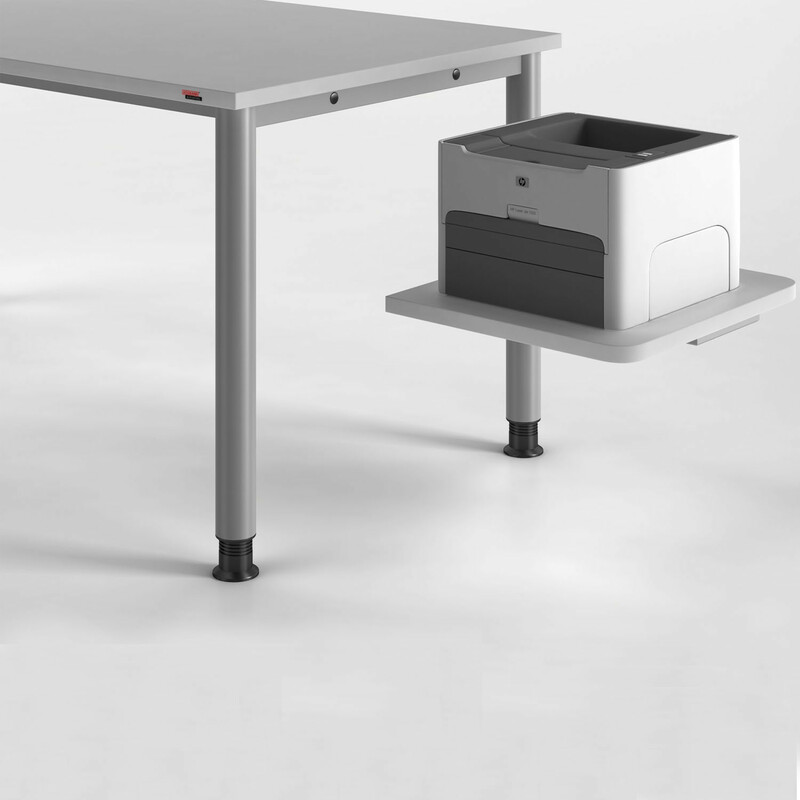 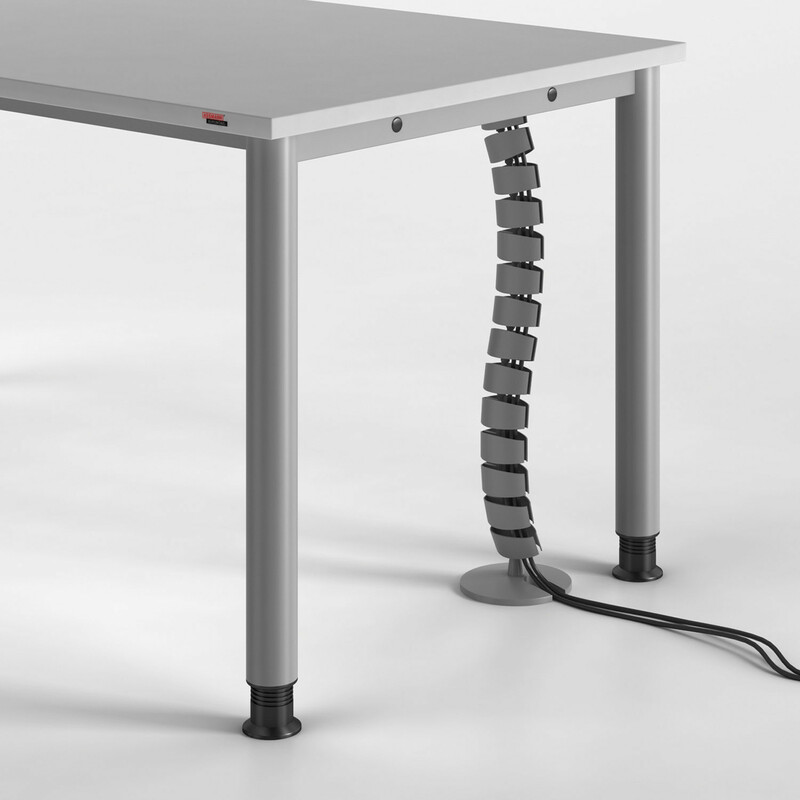 With a concept reduced to the basic functions, fittings and with two different leg shapes, SympASS Office Desks offer surprising options for a low-cost solution. 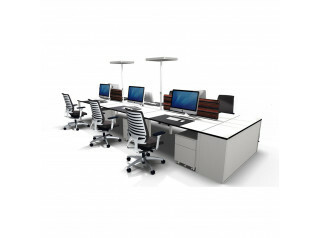 With a strong basic range SympASS Desks are a budget-friendly workplace solution. 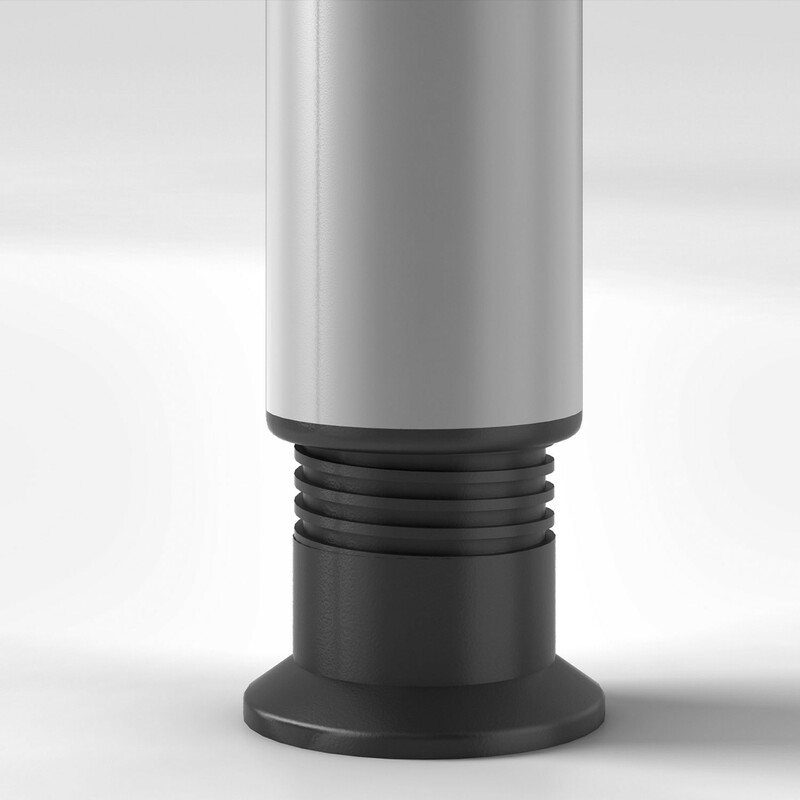 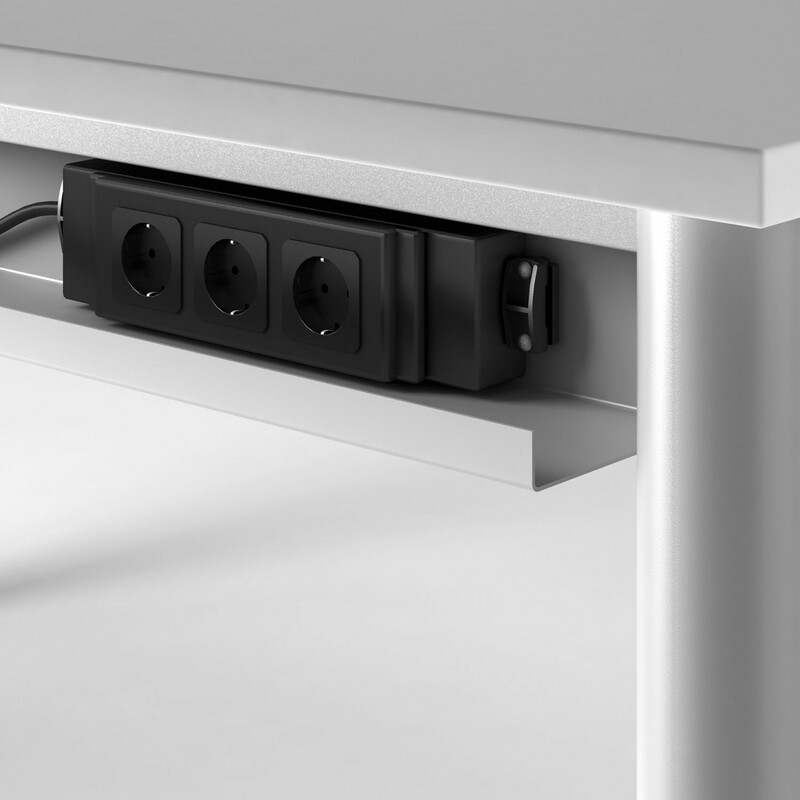 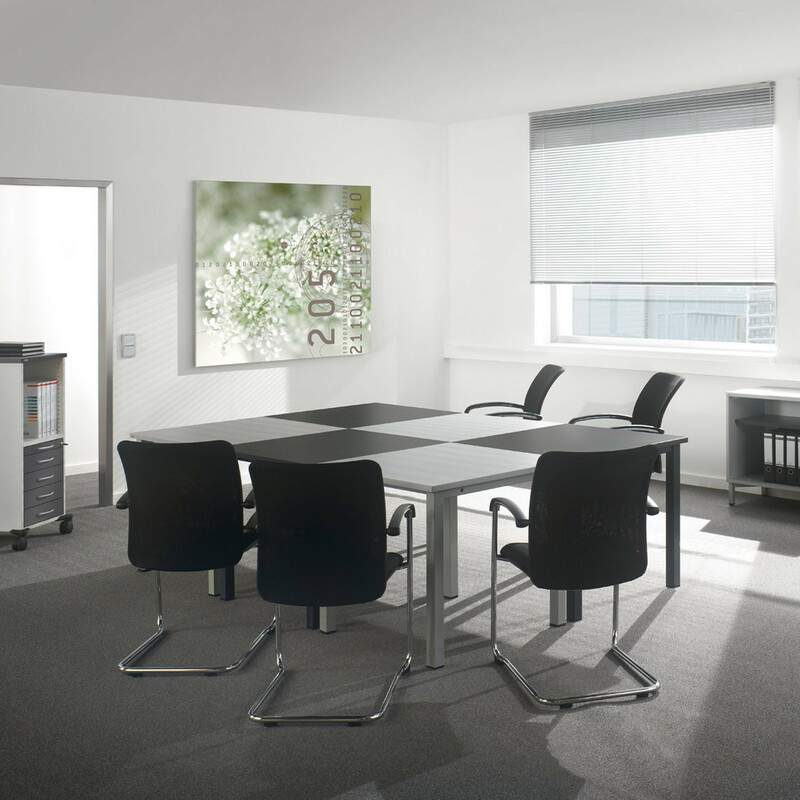 Additional fittings are available such as desktop partitions with PC mounts, and other storage options, as well as cable management offer stylish finishing touches. 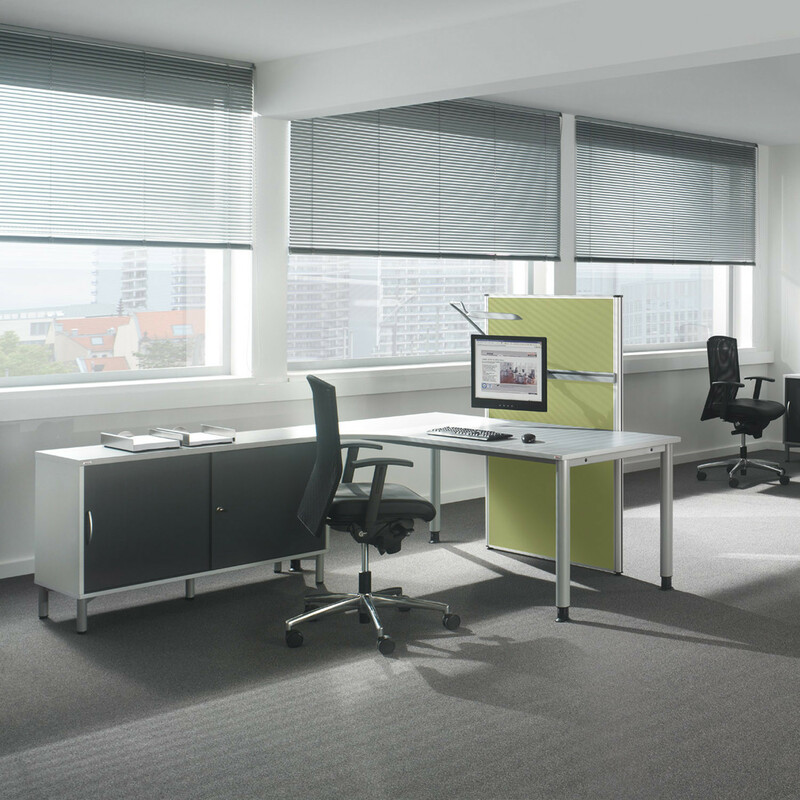 SympASS Desks are visually unobtrusive, so they can easily be integrated into every environment. 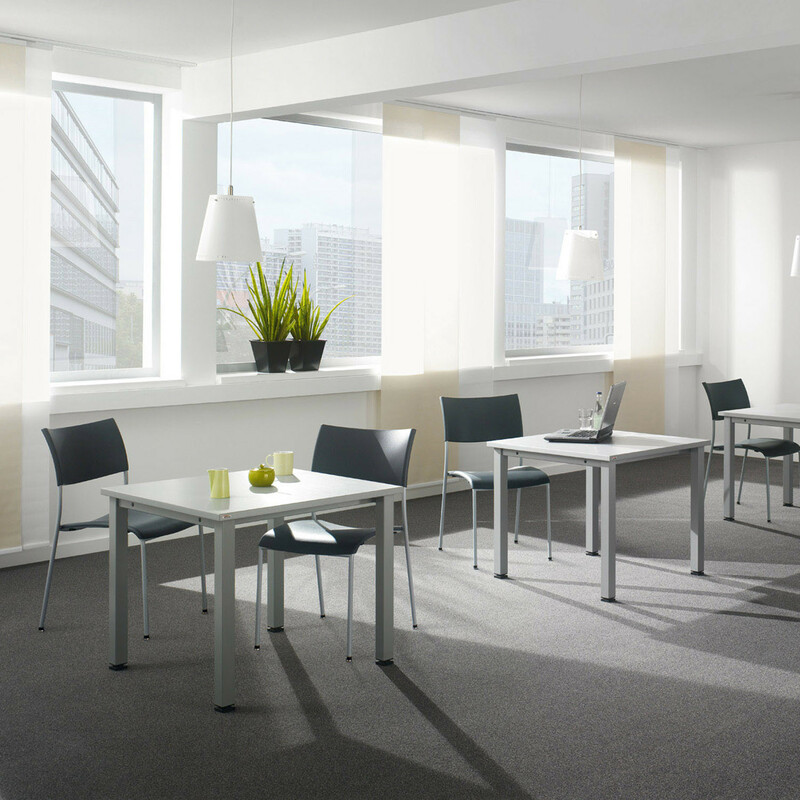 Two frame versions are available with round or square tubing with height adjustment. 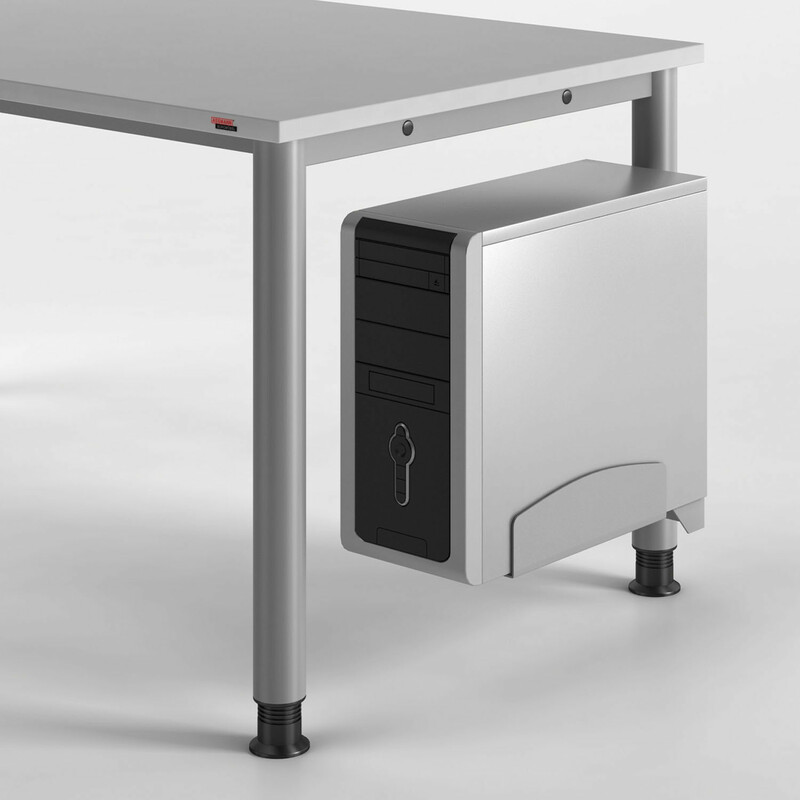 You are requesting a price for the "SympASS Office Desks"
To create a new project and add "SympASS Office Desks" to it please click the button below. 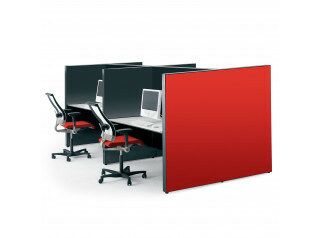 To add "SympASS Office Desks" to an existing project please select below.